The Illinois Department of Public Health does not collect and test birds for AVIAN FLU. 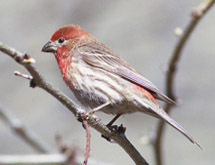 For questions about wildlife and avian flu, contact the Illinois Department of Natural Resources at http://dnr.state.il.us/. For questions about poultry and avian flu contact the Illinois Department of Agriculture at http://www.agr.state.il.us/. 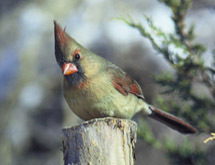 If you have general questions about avian flu, visit http://www.idph.state.il.us/avianflu.htm. The collecting and testing of dead birds and mosquitoes are important components of our West Nile virus surveillance program. Results of these tests help us determine the extent of West Nile virus activity. 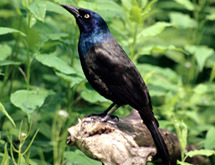 Because the virus generally appears and grows in Illinois bird and mosquito populations before it is transmitted to humans, monitoring bird and mosquito populations helps us predict when and where humans will be at risk for West Nile virus infection as well as where and when additional precautions and control measures should be taken. While many health departments, mosquito abatement districts and other agencies collect and test mosquitoes, we ask the public for help with the collection of dead birds. 1. The bird is dead, but the carcass is in good condition. 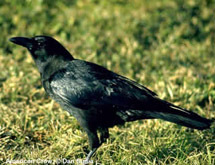 Birds should be dead no more than about 48 hours prior to collection, and should not show signs of advanced decomposition (maggots, strong odor, dried or deflated eyes). 2. The bird shows no sign it died of causes other than disease. 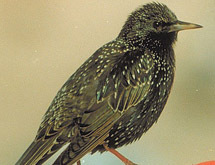 Birds with obvious injuries such as wounds or missing parts, should not be submitted for testing. Likewise, crushed carcasses and birds found along roadways are not acceptable. 3. The bird must be a one that is acceptable for testing. If a bird meets these conditions, please call your local health department. For a list of local health departments, see http://www.idph.state.il.us/local/map.htm ( Chicago residents: call 311). 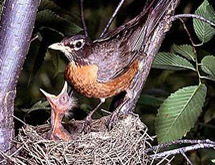 Your health department will determine if the bird is acceptable for testing and will pick up acceptable birds. 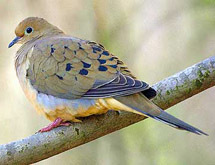 Note that local health departments are authorized to collect a limited number of birds each season (May 1 to October 15). 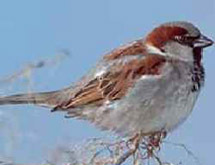 The decision to accept a bird for testing also is based on the bird’s locality. 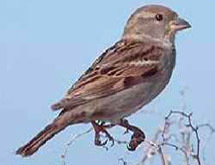 For example, when one or two birds from the same place have tested positive for West Nile virus, there is often no need to test additional birds from that city or locale. Any dead bird that is not collected for testing should be properly disposed of. 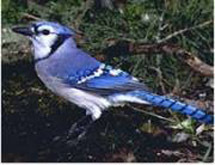 Use gloves of rubber or latex (i.e., not cloth) or a plastic bag over your hands – or use a shovel, tongs or other instrument to pick up the bird and place it in a plastic bag. Make sure the beak or claws don’t puncture the bag. Seal the bag and then seal it inside a second plastic bag. 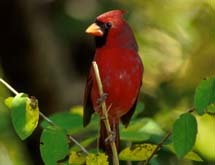 Put the double-bagged bird with trash that will be picked up, or bury it away from water sources. Wash your hands with soap immediately after disposing of the bird.